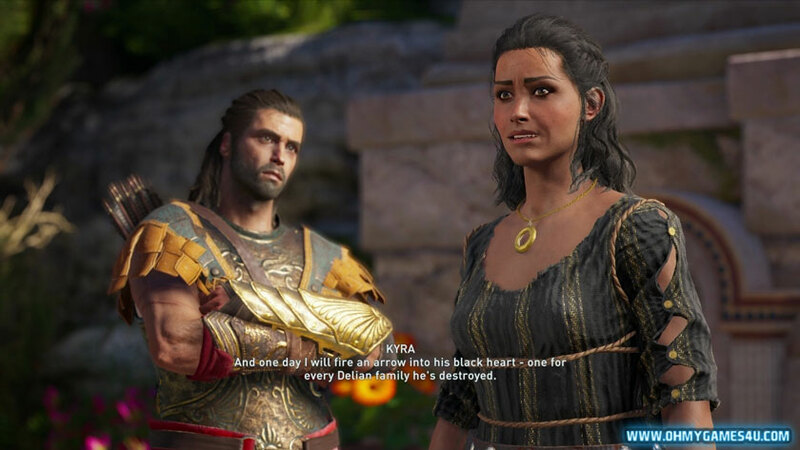 Assassin’s Creed Odyssey is an upcoming action role-playing video game developed by Ubisoft Quebec and published by Ubisoft. 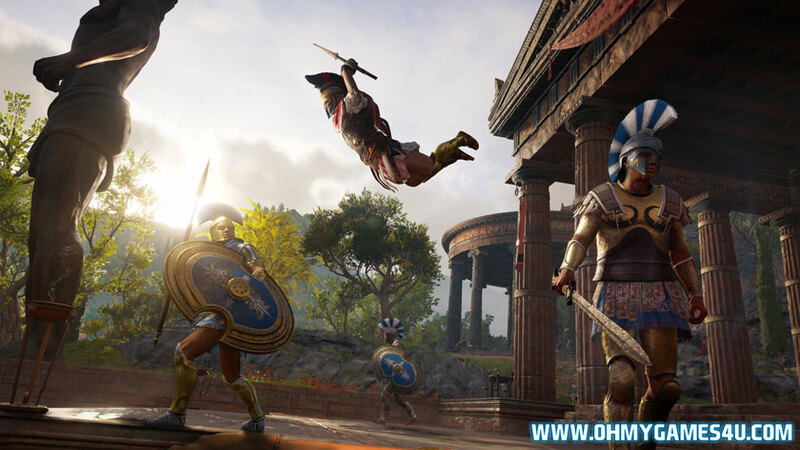 It is the eleventh major installment, and twentieth overall, in the Assassin’s Creed series and the successor to 2017’s Assassin’s Creed Origins. 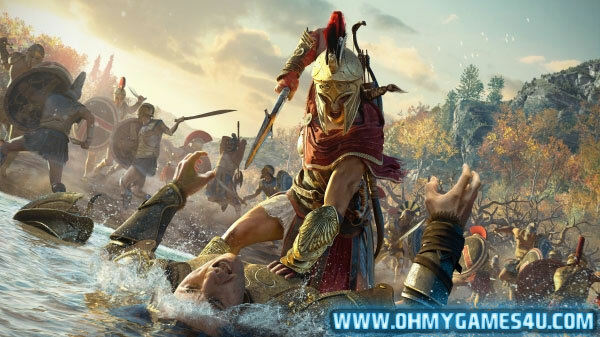 Set in the year 431 BCE, the plot tells a fictional history of the Peloponnesian War. Players choose between controlling a mercenary for either the Delian League led by Athens or the Peloponnesian League, led by Sparta. 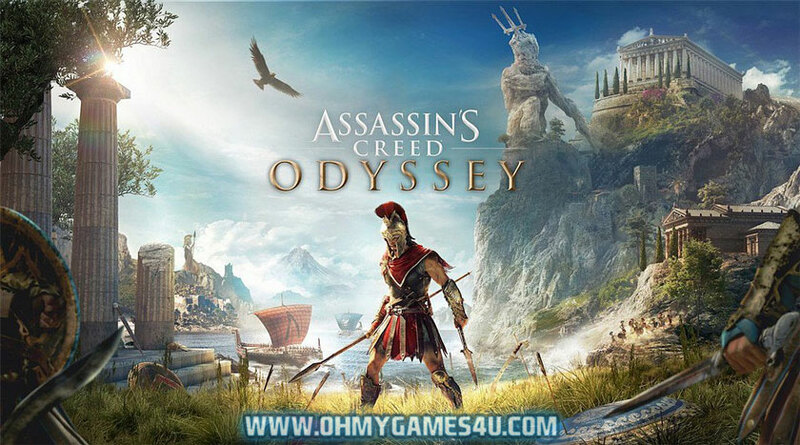 Odyssey received positive reviews from critics, who praised the open world, visuals, characters and combat animations, with some calling it the best installment of the franchise. The game is scheduled to be released worldwide for Microsoft Windows, PlayStation 4, Xbox One, and (in Japan only) for Nintendo Switch on October 5, 2018. When are you going to release the crack?